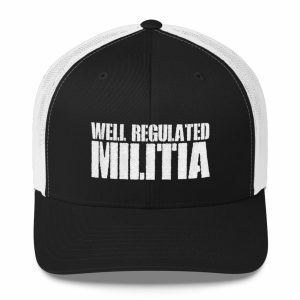 Why is the idea of “A Well Regulated Militia” coupled with the “Right Of The People To Keep and Bear Arms”? 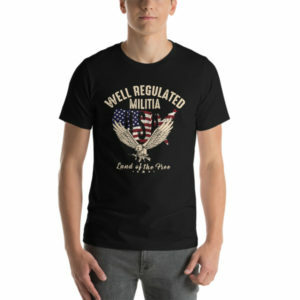 Coming back to the Second Amendment, the question for some becomes, why is the idea of “a well regulated Militia” coupled with “the right of the people to keep and bear Arms.” The argument for those in the “gun control” quarters is that if the right to bear arms is an individual right, it would be found in the First Amendment where individual rights are targeted in a clear and meaningful way. 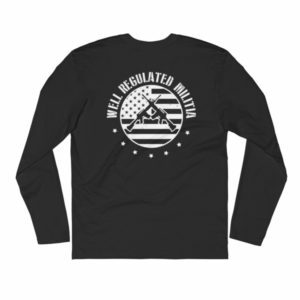 Instead, Madison and his men placed the right to bear arms after those First Amendment rights and coupled it with the delegate’s stance on militias. 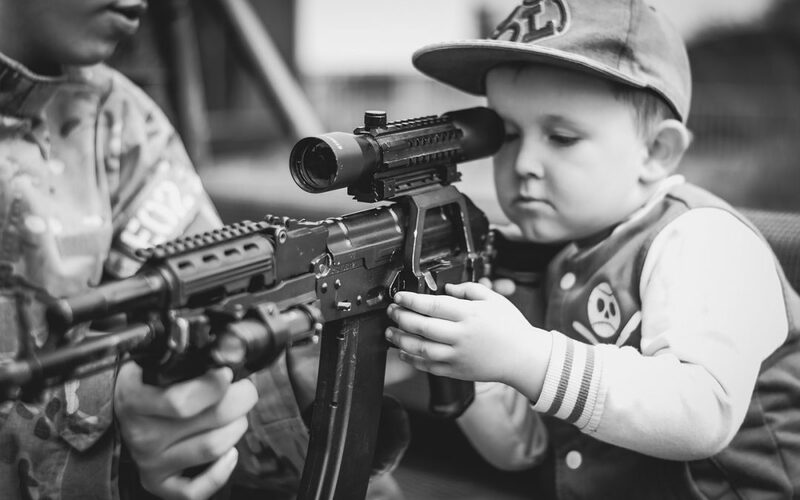 There are many who debate the meaning behind the right of each state to maintain a well-regulated militia, but no one has ever tested its definitions in a real way at the Supreme Court level. 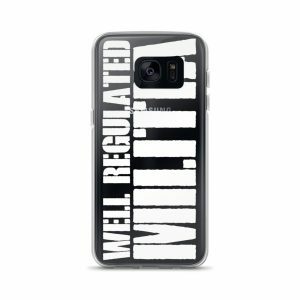 For the most part, citizens understand that each state’s National Guard provides for this nation’s militias. Some disagree, but the National Guard and the United States Government do not. 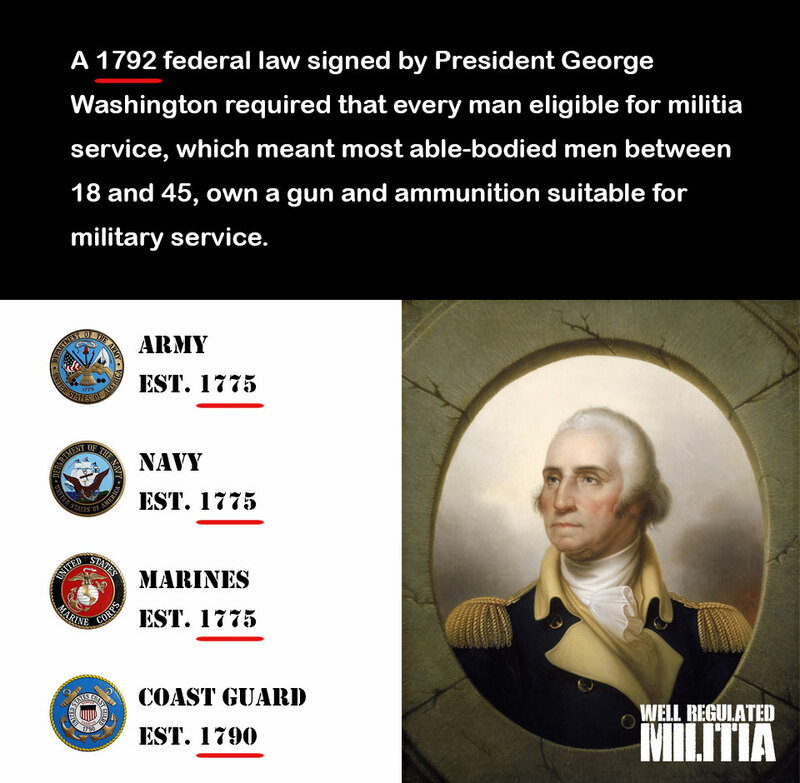 The United States Congress codified the notion that each state’s National Guard is its militia by order of the Constitution by enacting the “Militia Act” in 1903, and subsequent acts pertaining to the National Guard over the years. Each time the act evolves, the Federal Government takes bolder steps towards complete ownership of its identity. 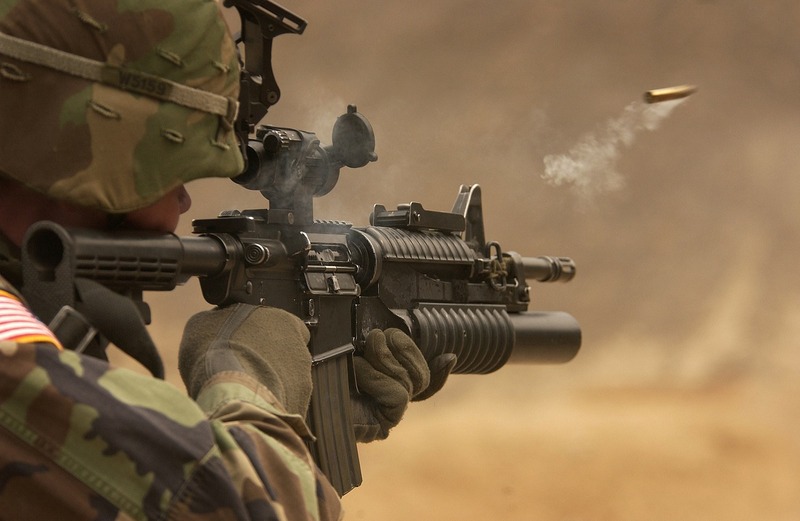 However, the National Guard’s roots are found in English common law and American colonial customs, and the first Militia Act that the newly-formed United States enacted was in 1792, the year after the states ratified the Bill of Rights. From that early date, the President of the United States could call upon the militia as needed to serve the needs of the Federal Government. 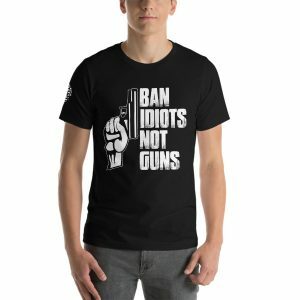 This Act required every able-bodied man from 18 to 45 to serve in a militia, which the state legislature would direct, and these men had to “arm” themselves with a musket or rifle at their own expense and participate in a yearly military inspection. The Federal Government called state militias into action during the War of 1812 and the Spanish-America War in 1898. 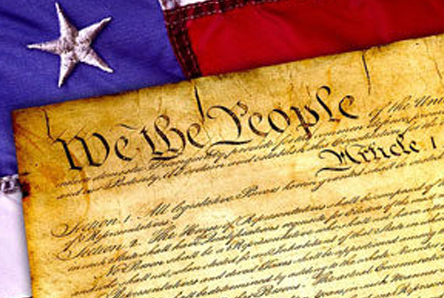 Through the 1800s, the militia system became an unorganized and under-funded entity that required reform.